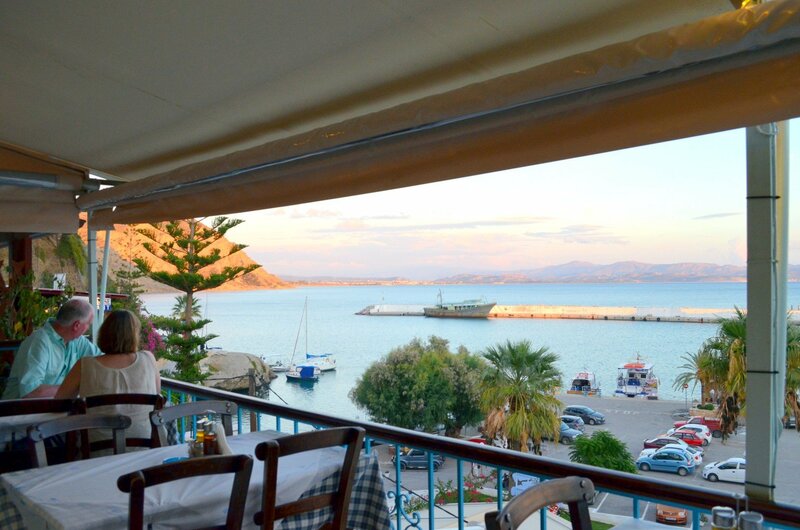 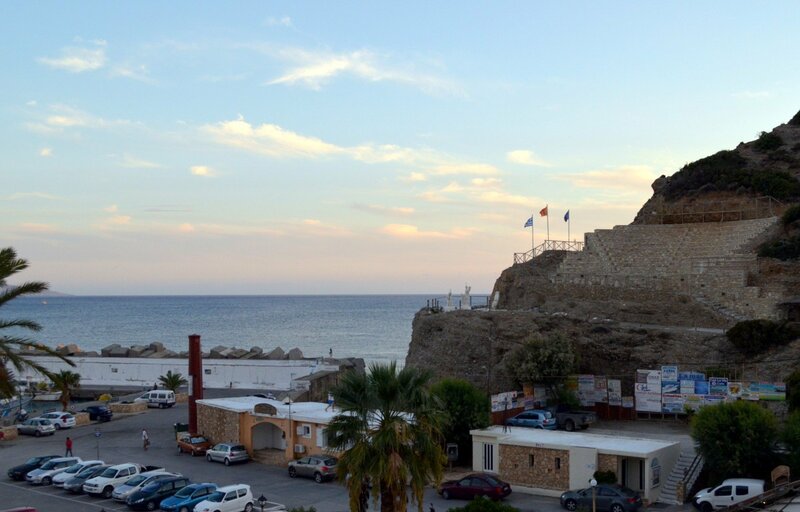 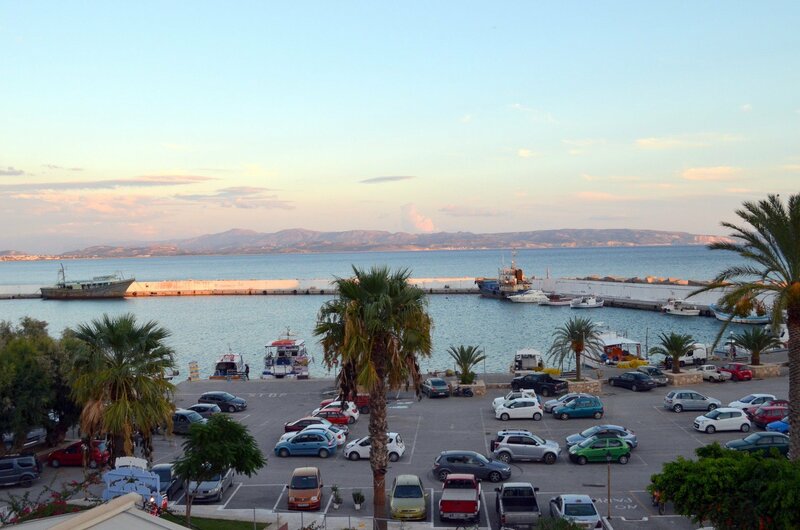 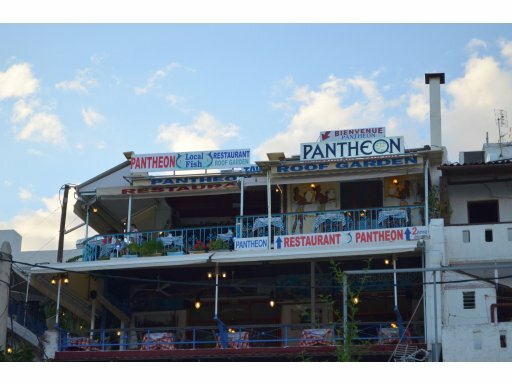 Visit Pantheon Restaurant in Agia Galini port and enjoy the unobstructed view at the Libyan Sea and Agia Galini picturesque port while you enjoy you lunch or dinner. 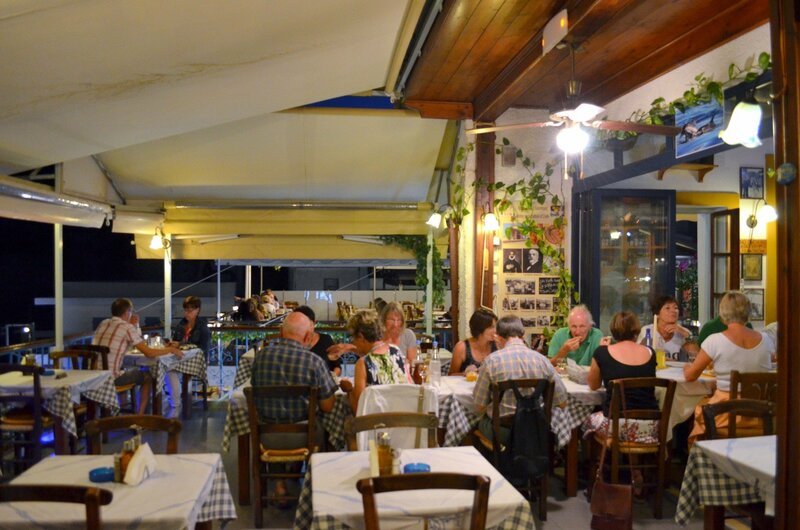 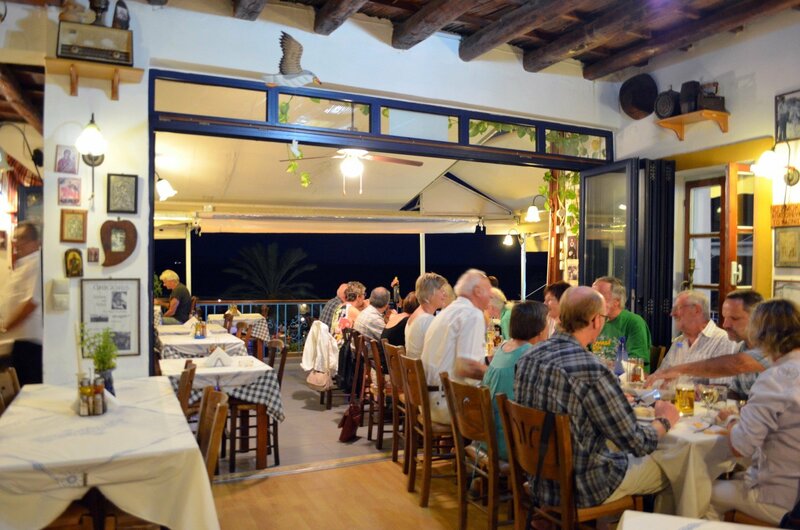 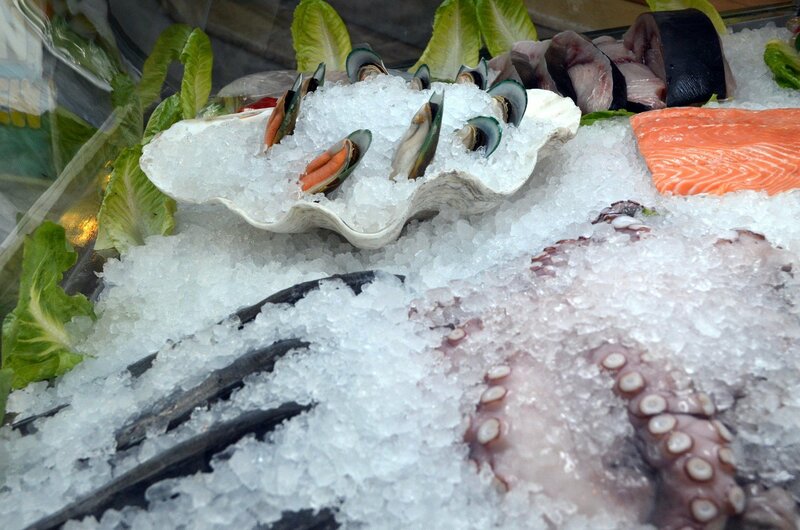 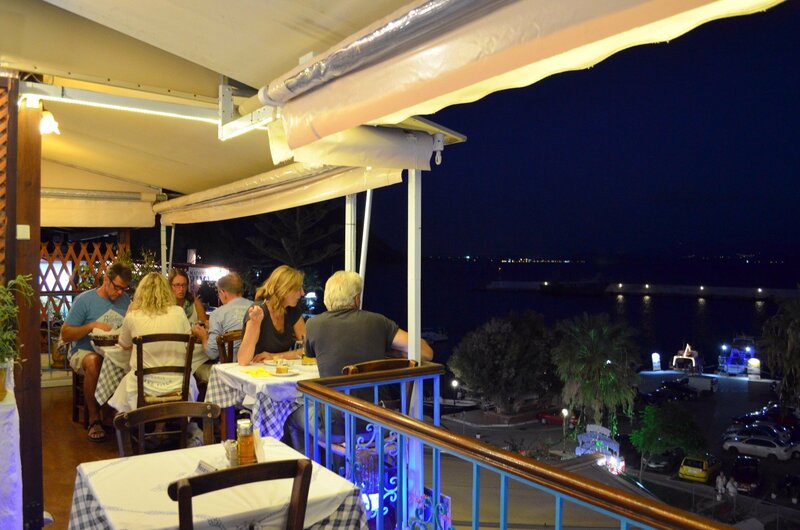 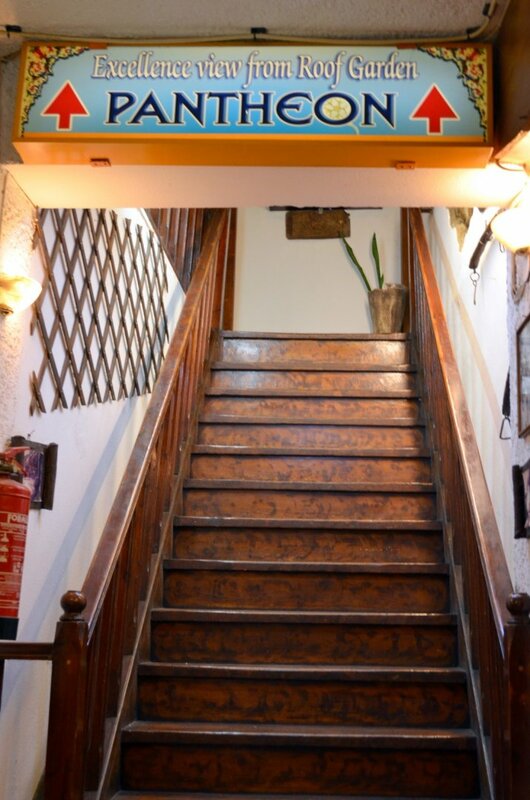 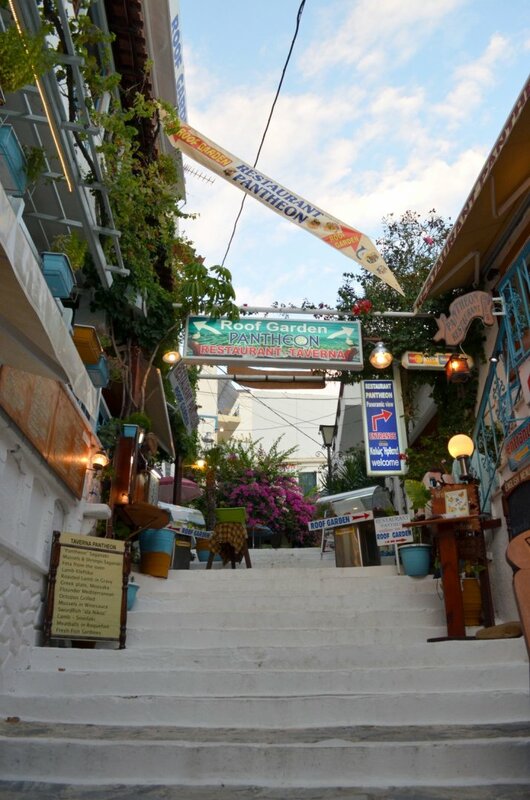 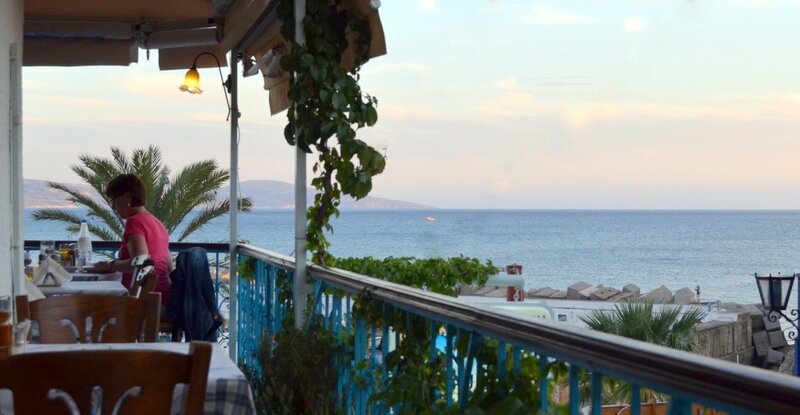 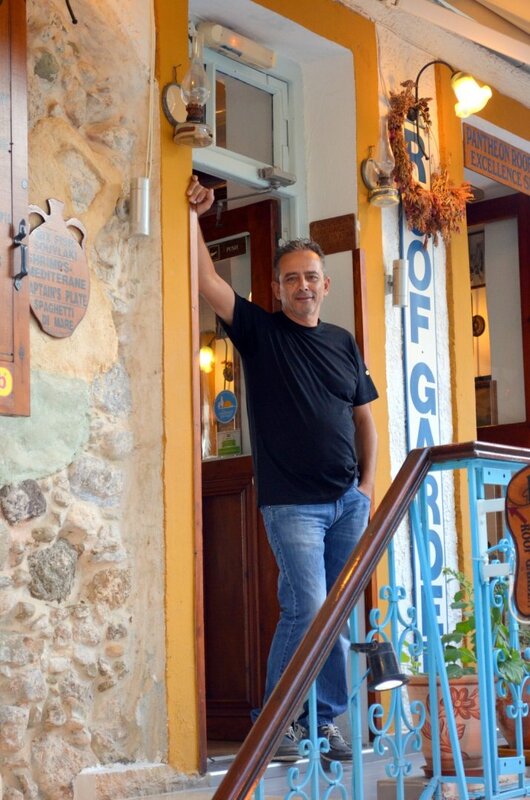 Since 1989 Nikos Haroulis run Pantheon restaurant offering delicious Mediterranean dishes, just a few steps from the fountain at the port of Agia Galini, on privileged high location with an unobstructed view at the Libyan Sea and Agia Galini picturesque port. 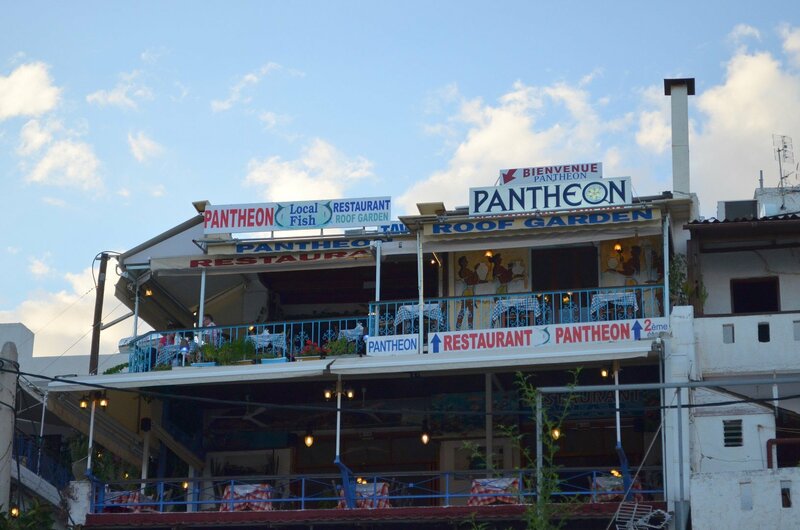 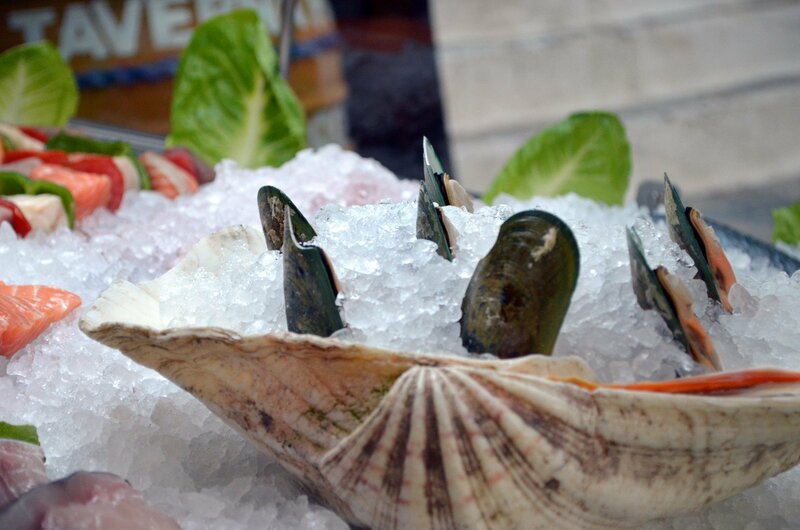 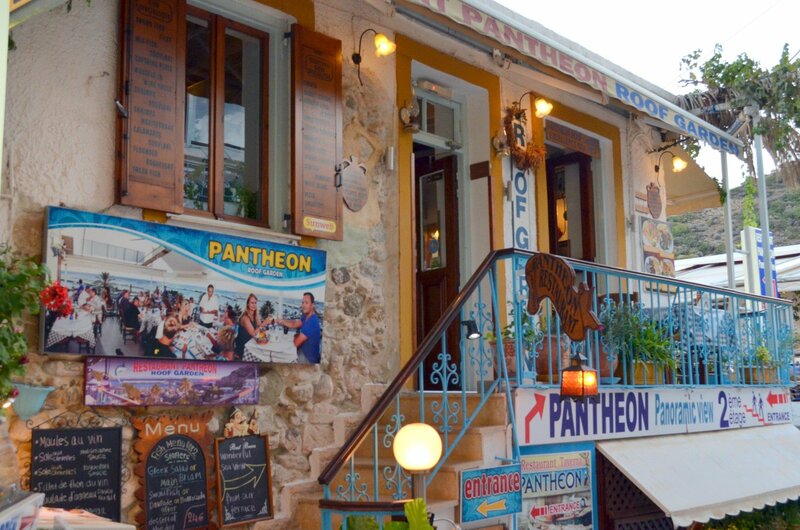 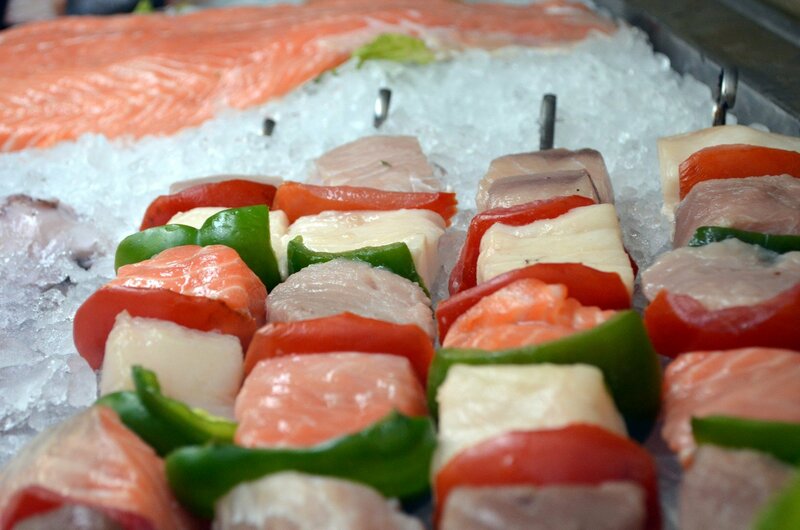 Pantheon is great place to enjoy your dinner in a relaxed atmosphere.